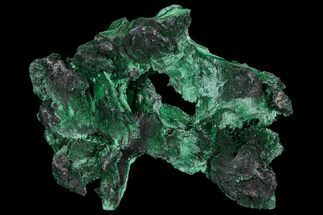 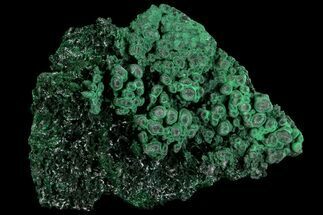 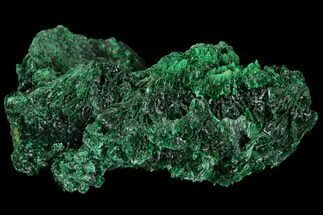 This is an incredible, sparkling malachite stalactite cluster, collected from the Congo Mine in the Katanga (Shaba) Province of Congo. 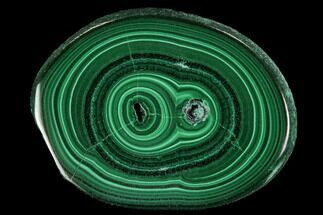 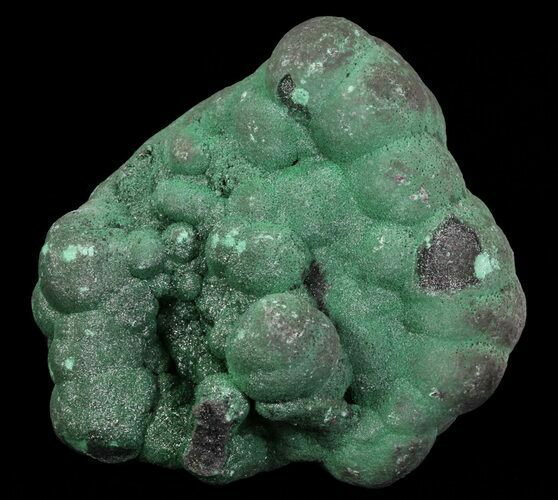 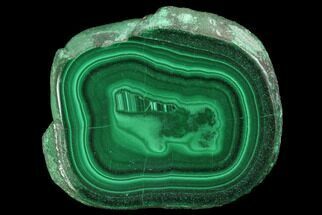 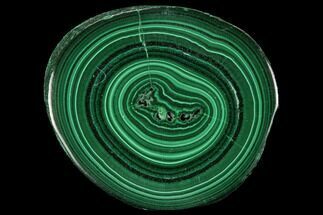 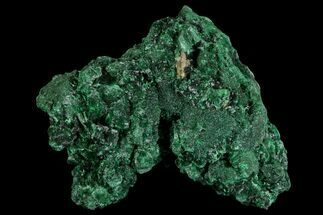 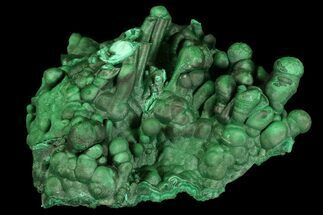 The layering of this botryoidal malachite can be seen by looking where the malachite has broken off from its natural location. 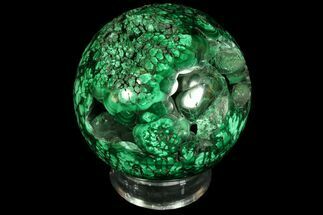 Come with an acrylic display stand.